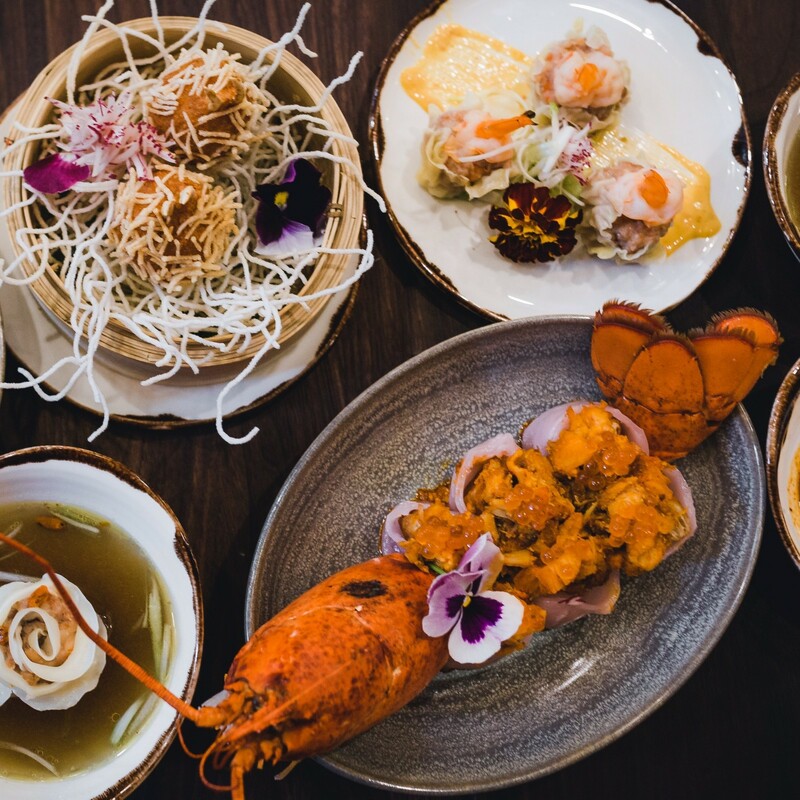 Prominent party promoter and part owner of the nightclub École Privée, Tongue Bui, has introduced your favourite, traditional Chinese dishes to Montreal’s Old Port. 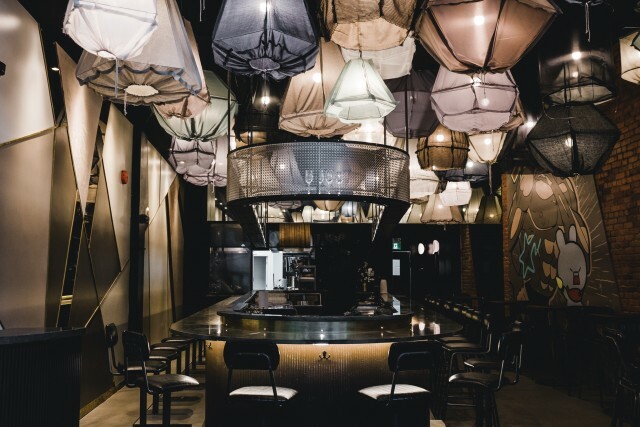 The dim sum bar Jiao, short for jiaozi—meaning dumpling—officially opened its doors at the beginning of August and is located at 399 Notre-Dame Street West. Alongside partner Olivier Berkani, the duo’s goal is to bridge the gap between the high-end restaurants and nightclubs in Old Montreal. 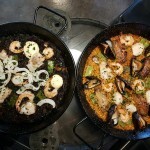 The 50-seater tapas bar is anything but ordinary. 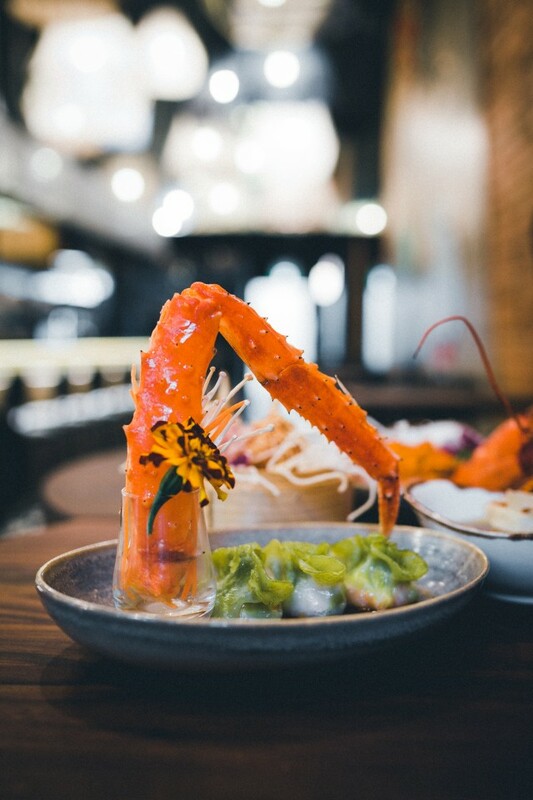 Some of Jiao‘s signature dishes include humai, which has shrimp, pork, and scallop, har gow, made up of shrimp and Alaskan king crab with stuffing, general Jiao chicken (our personal favourite! 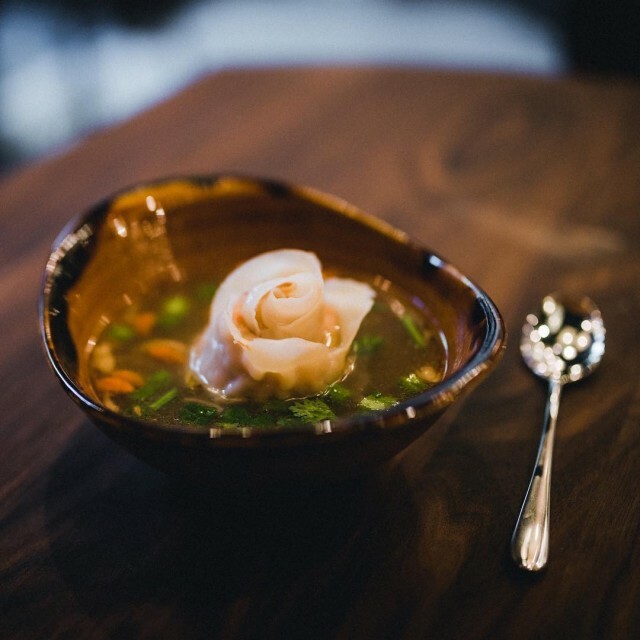 ), and flower wonton soup (wonton dumplings shaped into roses are beautiful and delicious). Not to forget, the special $100 dumpling in collaboration with Remy Martin will be infused with Louis Xlll cognac. And those are just to name a few! 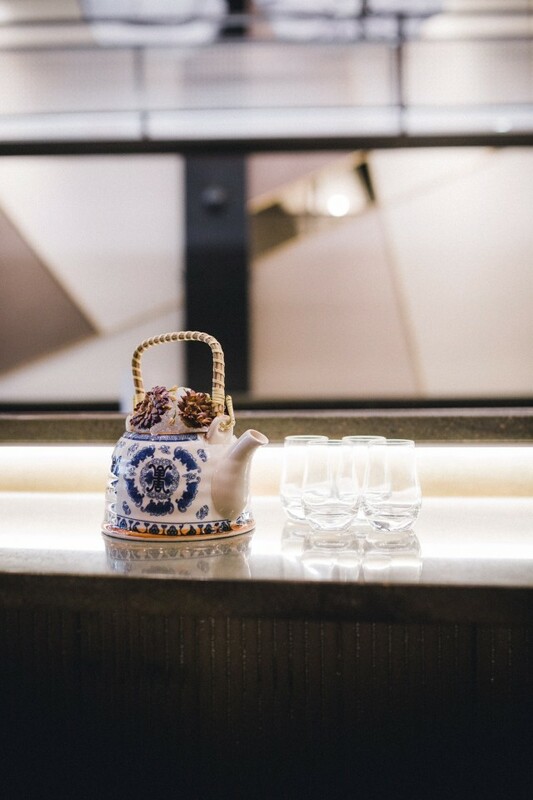 The dim sum bar wouldn’t be complete without their bao buns and their signature cocktail menu, which was crafted by the well-known mixologist, Hugo Dallaire. 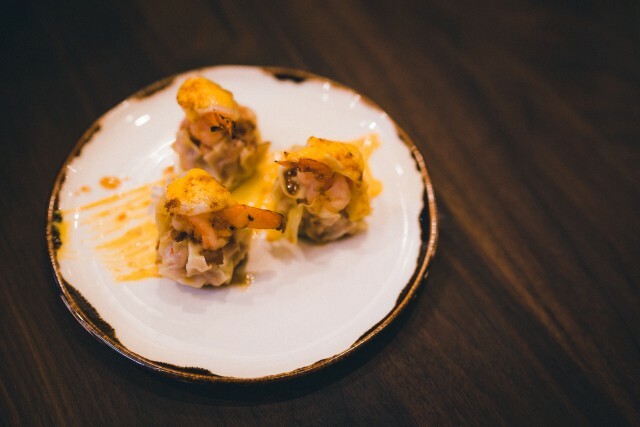 The owners of Jiao felt like Old Montreal needed a spot where Montrealers and tourists could eat before heading to one of the many clubs nearby, while not having to worry about the quality and price of their food. 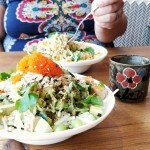 Jiao‘s clean eats range between $10 and $20, making it the perfect place for a quick bite, group dinner, or date. Now they’re even open for lunch! All lunch specials are served in a bento box and come with a soup, a salad, or an appetizer. You can enjoy all your dinner favourites as well as some new dishes, like sautéed filet mignon with veggies, BBQ pork with veggies, and large salads and soups. And don’t forget the infamous peanut wontons and decadent fried rice dishes. All lunch prices are from $19 to $25. Looking to go for drinks at a cool spot with an awesome vibe? 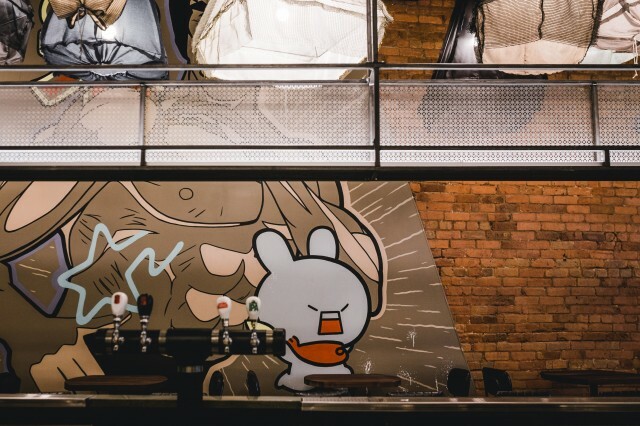 Jiao is also a good option for that, given their spacious and well thought-out bar concept set up in the middle of their location. Bonus: Their kitchen is open late, complete with a late-night menu from 11pm to closing. And bonus! Tomorrow, September 26th, is National Dumpling Day! Of course there is a day to celebrate these pillowy balls of dough. Jiao is having a special event with $25 unlimited dumplings for all from 5pm to 8pm!! Munch on delicious dumplings and jam to music by Toddy Flores. You don’t wanna miss it! 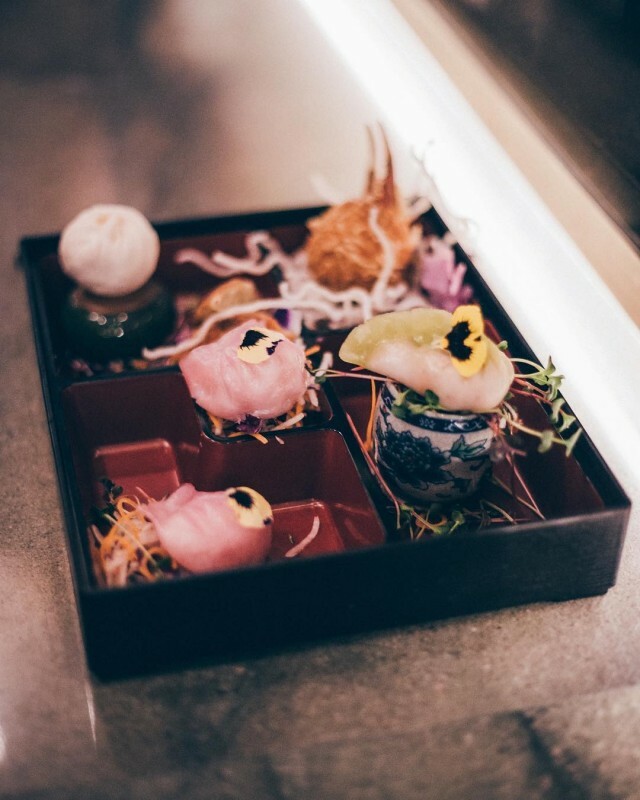 This unique twist on traditional Chinese cuisine is now available to you in one of Montreal’s prime locations. 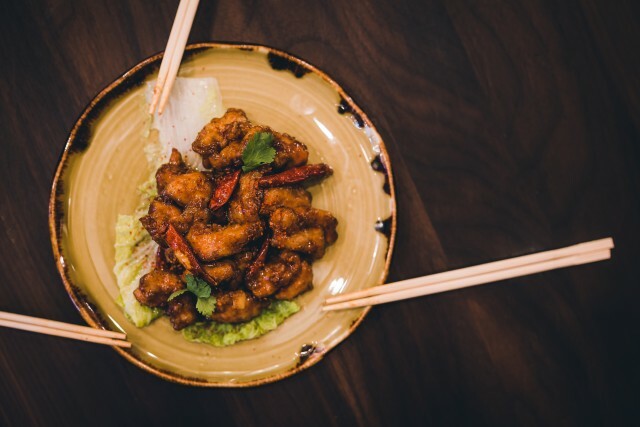 Open seven days a week, from 11am to 3am on weekdays and from 5pm to 3am on weekends, make Jiao your next go-to spot when looking for quality food and drinks. 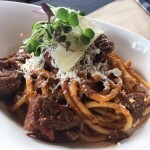 Montreal, Get Ready for Pasta Week!